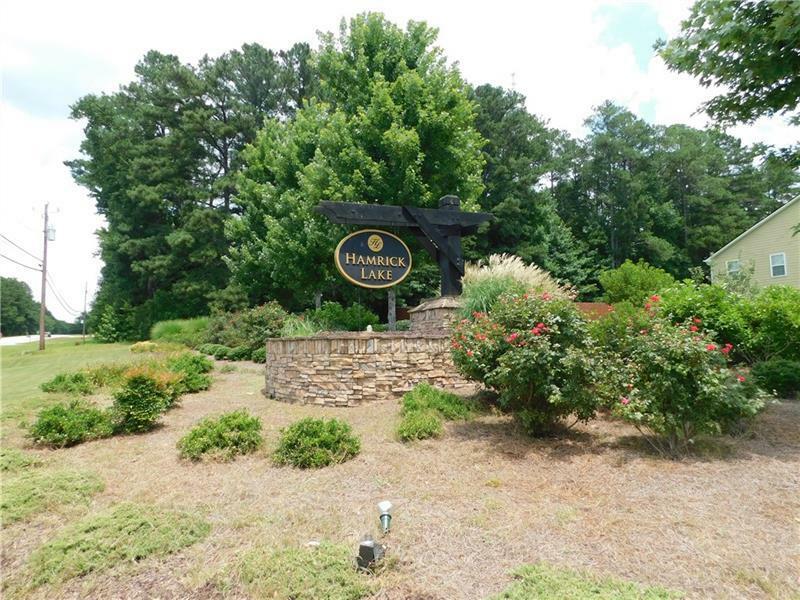 Back on the market.Hamrick Lakes is a quiet and beautiful subdivision where you can relax at day end with a Variety of styles of Homes. Bring your Plans and make your own addition to this lovely community. Welcome Home! In addition we have 9 lots total for multiple purchases. You may want a larger yard.